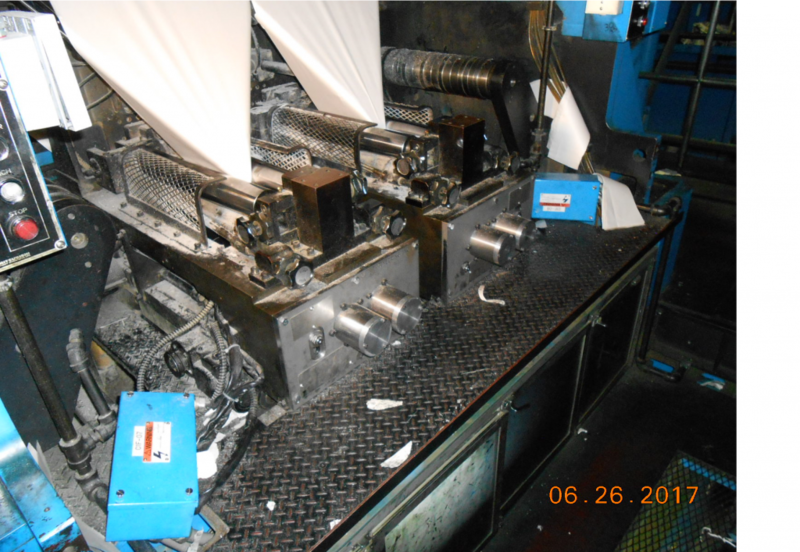 Machine Design - CLW Engineering Inc.
What is machine design or mechanical design? 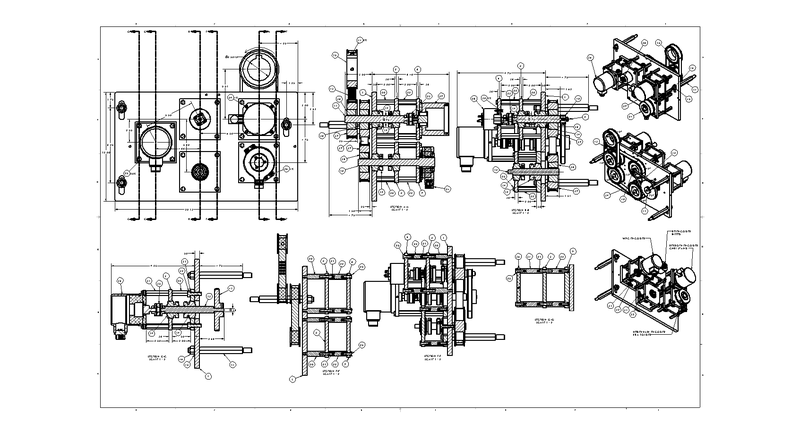 Machine design or mechanical design is the process of drawing the machine or parts of a machine in a 2D or 3D CAD system or, perhaps on a drawing board, to figure out what each part needs to look like dimensionlly in order for it to meet the machine requirements. 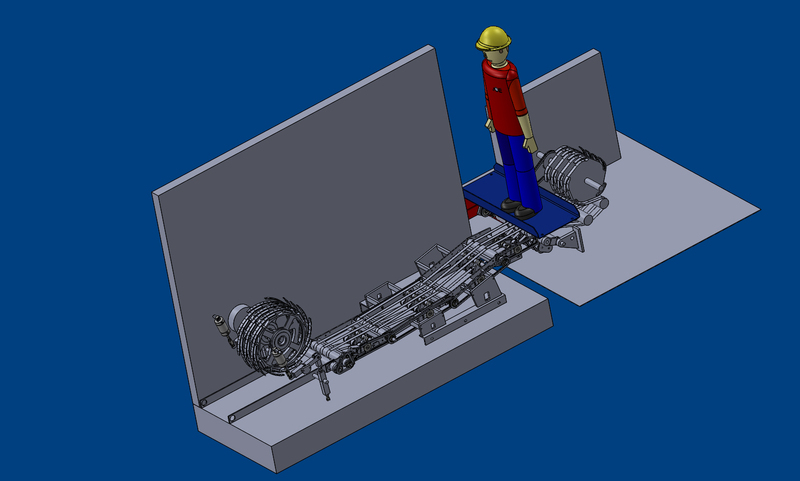 This is sometimes called a “layout”. 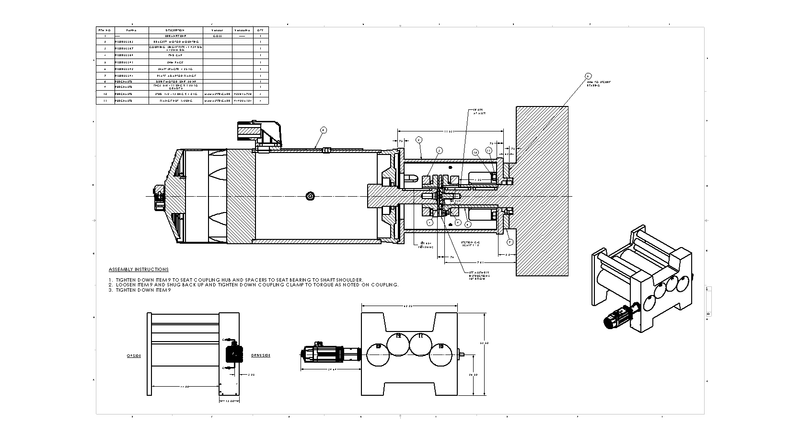 From there, detail drawings are made of the parts that need to be made. These “detail drawings” are used by either the internal shop or outside machine shops or fabrication shops and the parts are made to the spec’s, dimensions, material etc.. on these detail drawings. 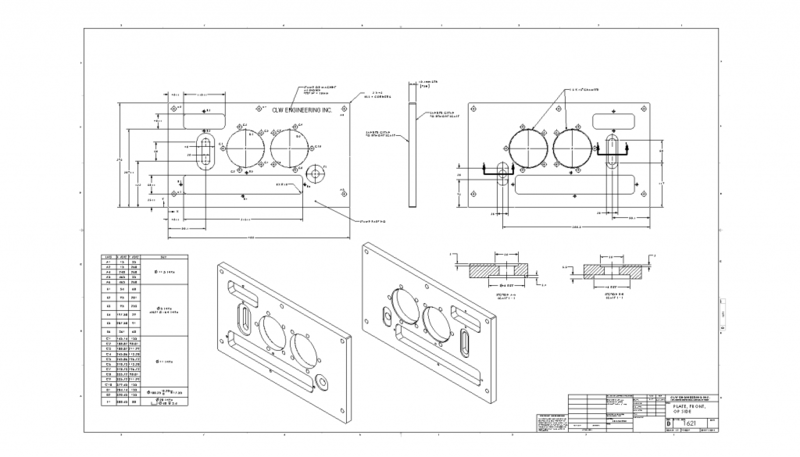 The layouts are generally finished up to create an assembly drawing for the people in the shop or field to assemble all the components or parts. 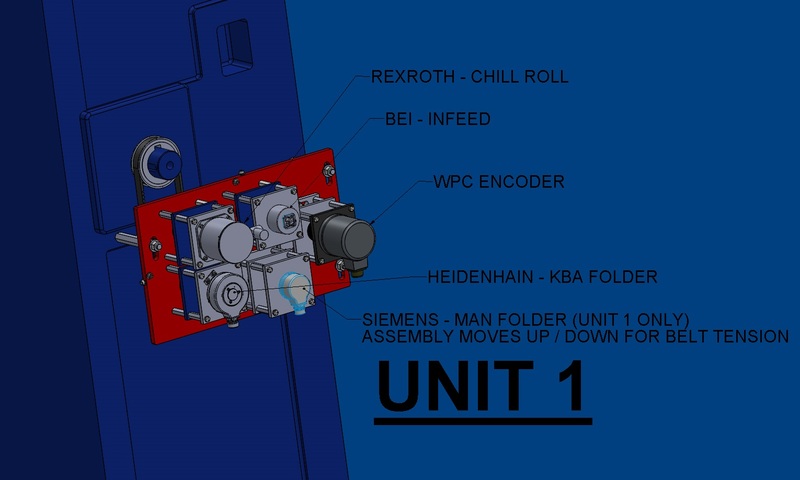 The assembly drawing will contain a list of all the parts required to assemble and build it. Fasteners, parts that were made and parts that where purchased from vendors are listed on the assembly drawing. 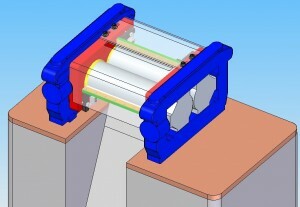 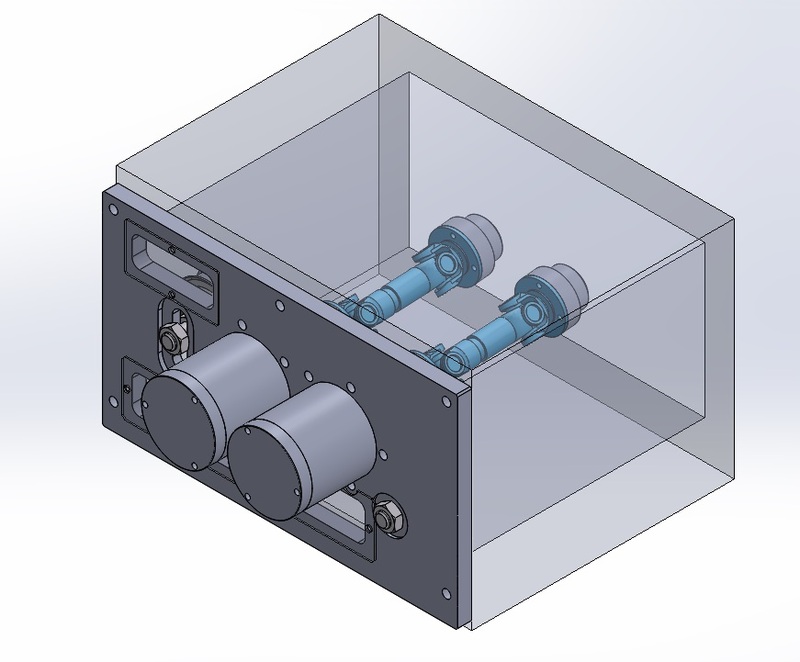 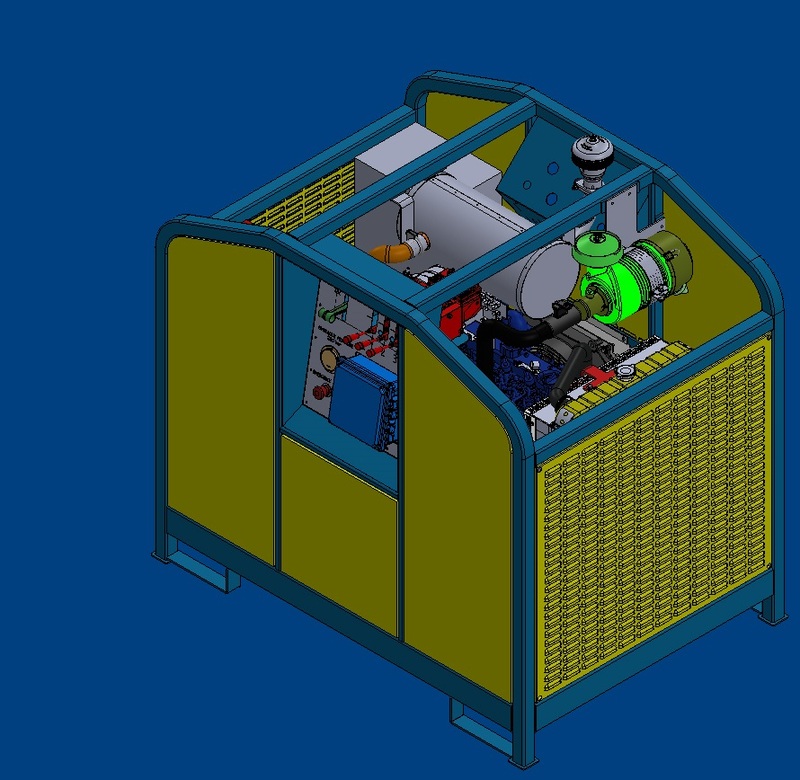 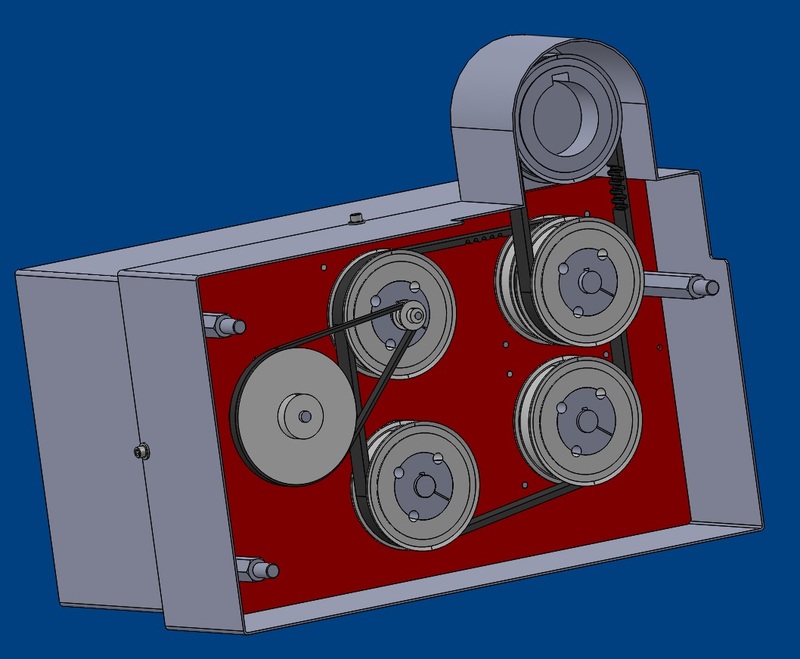 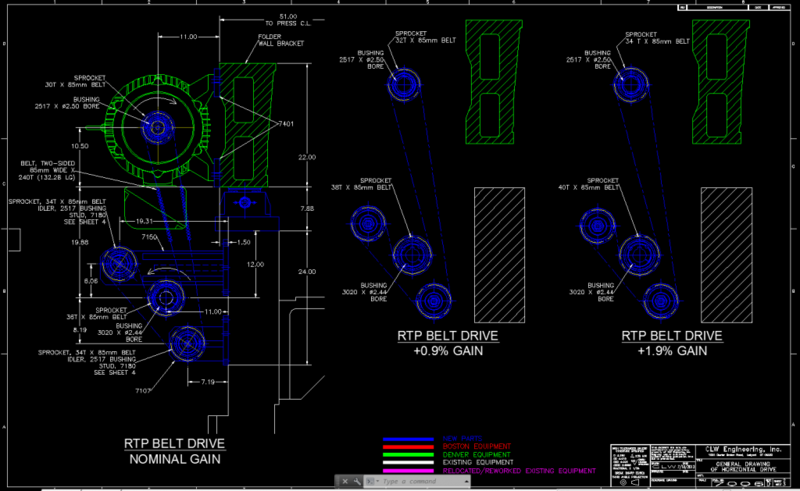 CLW Enginering Inc. uses SolidWorks or AutoCad as CAD systems for machine design.